Sublet.com Listing ID 3214353. 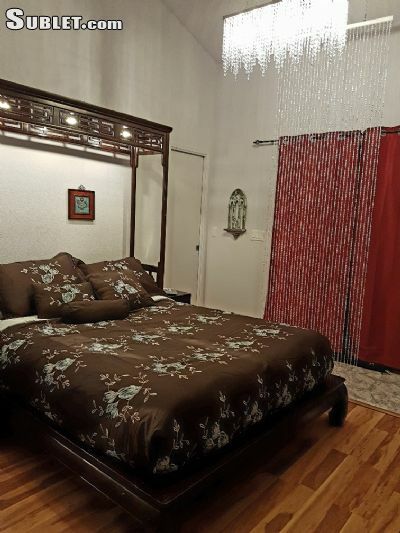 For more information and pictures visit https://www.sublet.com/rent.asp and enter listing ID 3214353. Contact a Sublet.com representative at 201-845-7300 if you have questions.